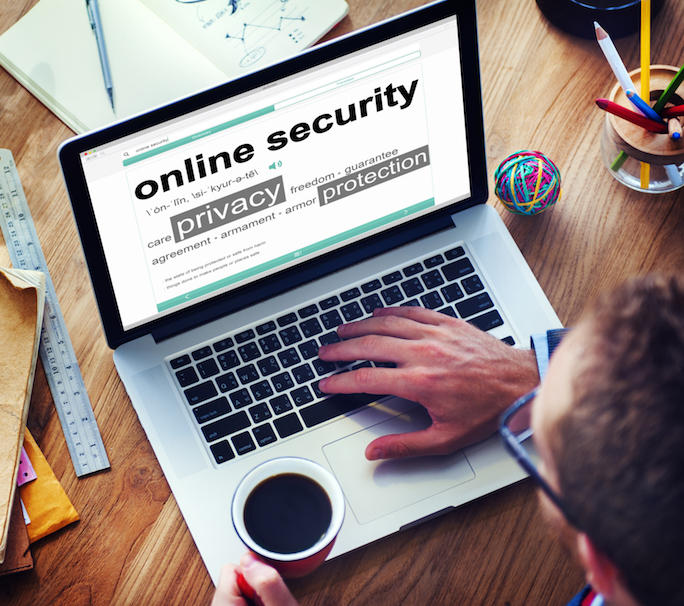 In the summer term, we will offer a lecture on various aspects of Web security. More precisely, the course will cover client-and server-side security and also discuss infrastructure security and attacks. For more information, please refer to the CMS. Goal of this Proseminar is to give students a deeper understanding of the typical security problems and weaknesses that pervade all kinds of IT systems today. To provide a more solid understanding of the discussed attack techniques, this seminar strongly mixes theoretical and practical aspects. On the one hand, participants are conveyed the typical Proseminar learning contents (e.g., presentation techniques, etc.). On the other hand, the participants are required to also learn and apply established tools for exploiting and attacking IT systems in the context of capture-the-flag styled exercises. For more information and the schedule, please see CMS. 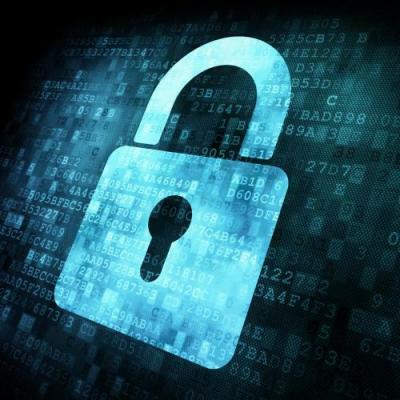 Students learn foundational security principles, basics of cryptography, network and network security, as well as privacy-preserving mechanisms. They learn to define security goals and are familiarized with the most common attack scenarios. Note: This year's iteration will differ significantly from the previous year due to content being moved between Cysec 1 and 2. More information on the course website. In this seminar, students are exposed to recent high-quality research in the area of Web security. The seminar is comprised of a weekly meeting, in which every student has to present one paper from a given research area. Moreover, other students are expected to be familiar with the works as well, to allow for a meaning full discussion (i.e., a "reading group" situation). More information on the seminar website. For more information, please refer to course website. 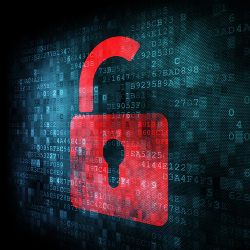 Students learn the basics of cryptography, privacy-preserving mechanisms, system security, and Web security. They learn to define security goals and are familiarized with the most common attack scenarios. In this CISPA-wide seminar, students will research and present state of the art on several research areas which are covered by the staff at CISPA. We will simulate a conference, i.e., students will submit their papers on specific deadline, will critically review other students' papers, and work in comments of others into their paper. Finally, we will organize a conference, where students present their work to all participants. 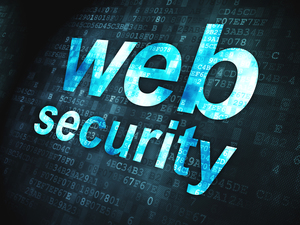 In the summer term, we will offer a lecture on various aspects of Web security. More precisely, the course will cover client- and server-side security and also discuss infrastructure security and attacks.